Philosophers love pondering the question of the ‘flourishing’ human life; what it means to be ‘truly human’ and to live the good life. We want this. We crave it. It’s as natural as breathing. It’s a desire that’s in our bones; that shapes what we love and how we live. One of the most famous passages in the Bible, Psalm 23, is a poem about this desire; it is famous, even with people who don’t read the Bible much, because it taps into something everyone wants. Have you come across it? Jesus said the answer to the good life is found in him! He even said he is the good shepherd this Psalm is about! “I have come that they may have life, and have it to the full. The Bible is the story of God making us to live fruitfully in his world — its first instructions to humans are to ‘be fruitful and multiply’; but it’s also the story of paradise lost because we turned our back on him and pursued fruitfulness on our own terms. The way to enjoy this is through Jesus. 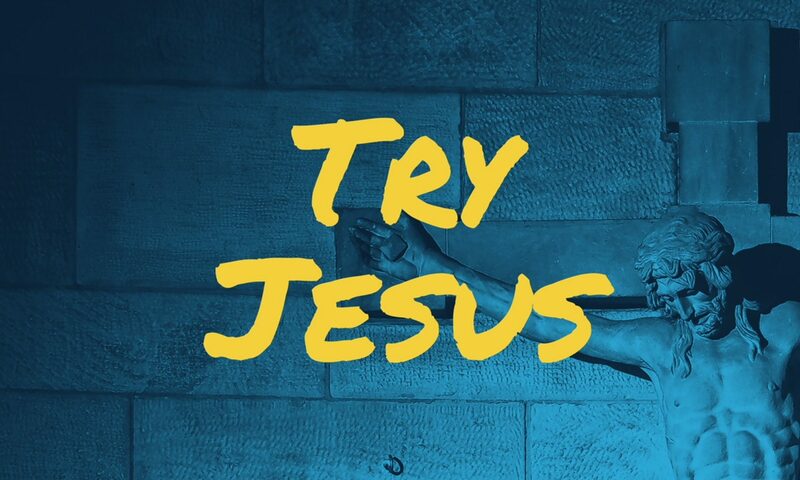 Jesus is the human example of a life following God’s way (the Bible says ‘he is the image of the invisible God’ (Colossians 1:15), but because he also claims to be God in the flesh, Jesus is God’s invitation home; he’s our ticket to the party. All we have to do to score the invite is trust in him rather than trying to flourish on our own steam. He is the good shepherd. In a famous story he even fed a bunch of people by water with overflowing baskets full of bread (John 6). The surprising thing is that this good shepherd doesn’t just ‘walk through the valley of death’ beside us, to comfort us in tough times — he laid down his life for ‘his sheep’. 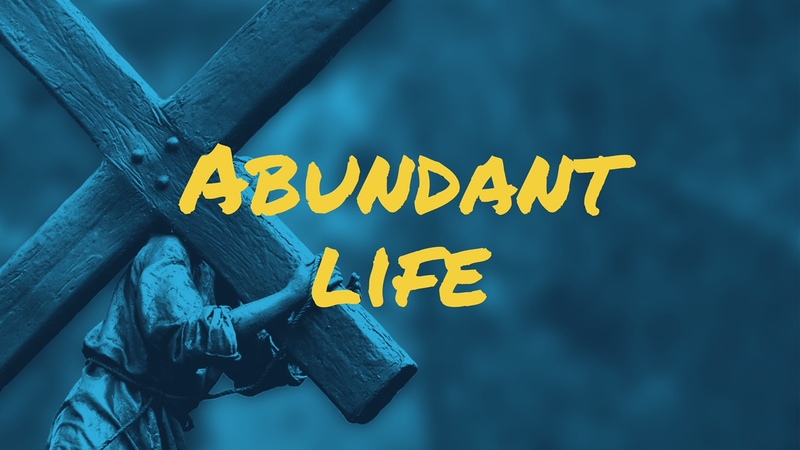 This helps us understand times we might describe as ‘being in the valley’ and his resurrection and the promise of eternal life feasting with him helps us understand ‘the abundant life’ as being something we do enjoy now, and also as something more that is yet to come. The abundant or flourishing part now is connected to living knowing our purpose, and living a life that has meaning, in relationship with the God who made the cosmos. It’s better to experience times ‘in the valley’ with these things than not; but it also means the good times are a result of God ‘shepherding’ us; we can enjoy good things now with a different sense of perspective rather than trying to find meaning in things that are fleeting.